Wanna One is enjoying huge popularity. The boy group, which is comprised of 11 members who appeared in "PRODUCE 101 Season 2" has already made advertising contracts with various brands, while the sales of Innisfree's mask pack that Wanna One filmed a commercial for jumped 300% in a week. Wanna One's fandom is more than twice that of I.O.I. Wanna One's fan cafe has more than 180,000 members, which is the third highest out of all the k-pop idol groups. 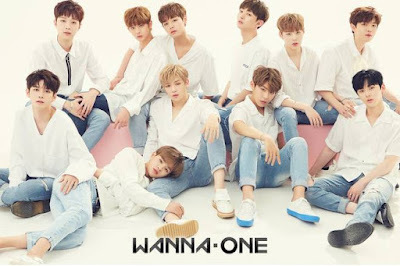 And even though k-pop idol groups do not reveal the actual number of paid-up members of their fan clubs, according to the officials, Wanna One now has about 100,000 paid-up members. BTS, one of the most popular k-pop idol groups has about 100,000 paid-up members, which means Wanna One is that much popular. By the way, it seems like some of k-pop agencies hate Wanna One. Do you know why? 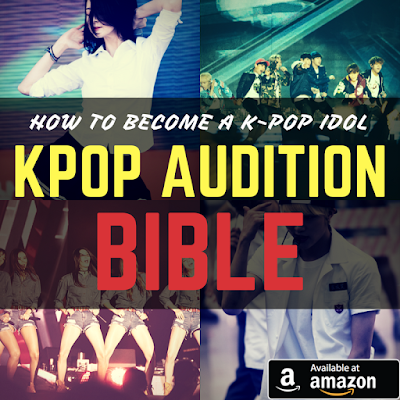 Well, a variety of k-pop idol groups release their debut albums every year, but the problem is that the total number of k-pop fans changes very little, which means numerous k-pop idol groups have to share the limited number of fans. So, what does it mean that new boy group Wanna One has so many fans? Yeah, some of the fans once were other boy groups' fans, and the boy groups lost their fans because of Wanna One. K-pop agencies' concerns are increasing because Wanna One didn't make an official debut yet and there is a good chance that the boy group will enjoy bigger popularity after releasing its debut album. Meanwhile, Wanna One is currently working on its debut mini album to be released on August 7.